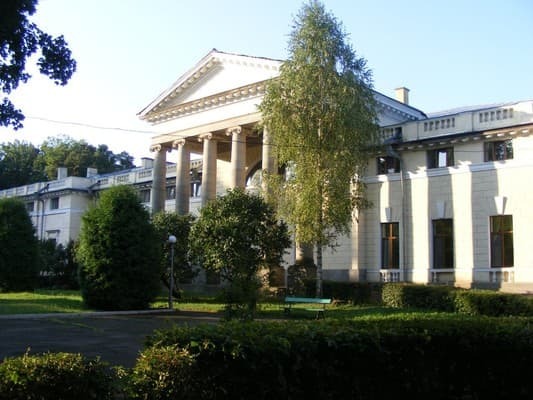 The sanatorium "Avangard" is located in the Nemirovsky arboretum. 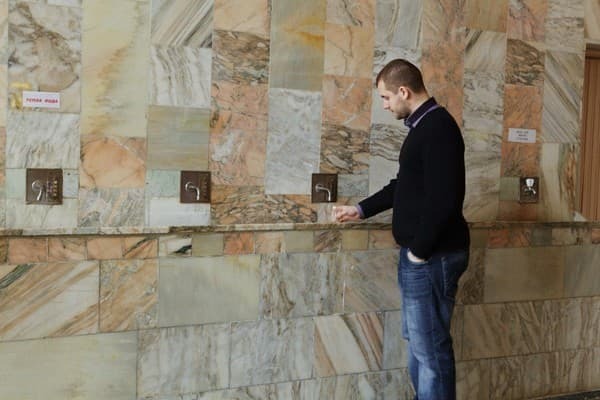 Guests are offered vouchers with accommodation, meals and treatment. The rooms are equipped with a refrigerator, a kettle, a TV, a bathroom. 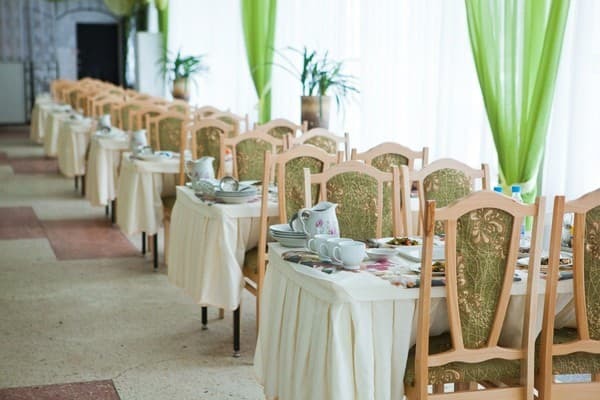 On the territory of the sanatorium there is a dining room with 500 seats. For a fee, you can order food (4 times a day). The main profile of treatment - diseases of the musculoskeletal system, cardiovascular system, nervous system, respiratory system, endocrine system, skin disease. The distance from the sanatorium "Avangard" to the railway station of the city of Vinnitsa is 44 km, to the bus station - 42.7 km, to the bus station in Nemirov - 1.6 km. Description of the room: Room for 1 person, equipped with a single bed. Check arrival: from 08:00 - 08:00 hours. Check leaving: to 07:00 - 08:00 hours. On the territory of the sanatorium there is a dining room with 500 seats. For a fee, you can order food (4 times a day). The sanatorium "Avangard" is located in the Nemirovsky arboretum. The distance from the sanatorium "Avangard" to the railway station of the city of Vinnitsa is 44 km, to the bus station - 42.7 km, to the bus station in Nemirov - 1.6 km. The sanatorium specializes in diseases of the musculoskeletal system, cardiovascular system, nervous system, respiratory organs, endocrine system, and skin diseases. 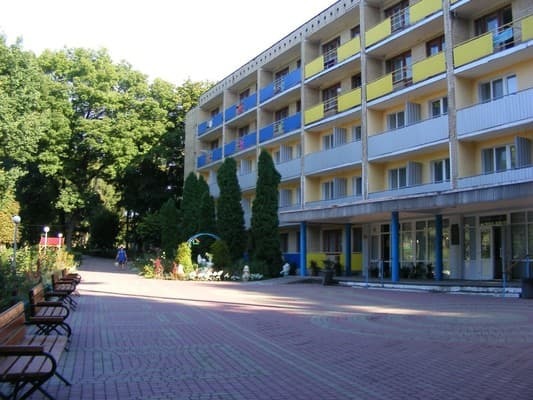 From the auto or railway station of Vinnytsia you can take a bus to the sanatorium.